For its sixth incarnation, Sacramento’s Aftershock Festival has decided to take inspiration from its sponsor Monster Energy and make the dreams of every goth kid sweating through their eyeliner in the parking lot of a suburban 7-11 come true. 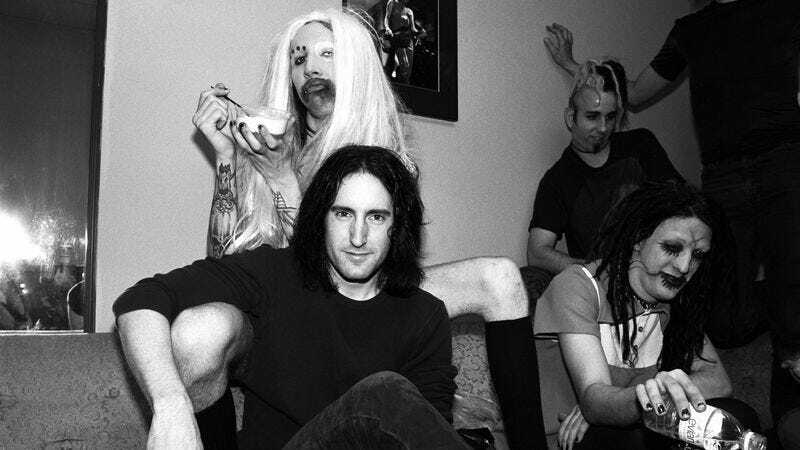 And it probably wasn’t a hard sell, as headliners Nine Inch Nails and A Perfect Circle are former tour buddies. Joining them will be Reznor’s onetime protege Marilyn Manson, along with goth-friendly metal acts like Ozzy Osbourne with Zack Wylde, Five Finger Death Punch, Mastodon, Suicidal Tendencies, Stone Sour, and Gojira and regular old rock and hip-hop acts like Run The Jewels and Eagles of Death Metal. You can see the full lineup for the festival below; tickets go on sale this coming Friday, June 9, at 9 a.m. PT.